Complete Solutions to all types of Residential and Commercial Nuisance Wildlife problems. 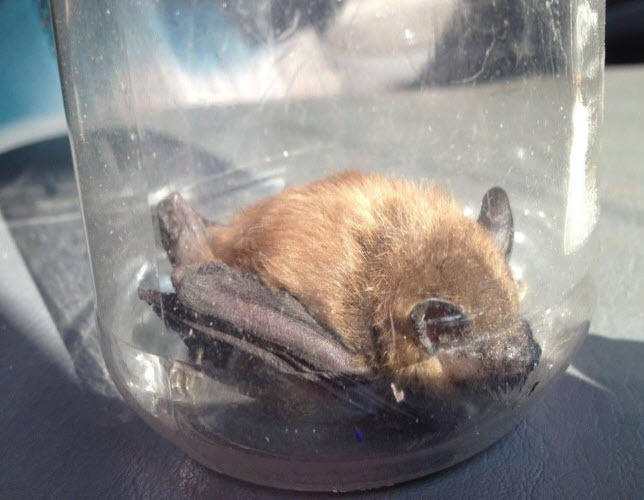 Removal of Nuisance Animals, Wildlife Trapping, and Exclusions services. Bird Proofing, Chimney Cap & Vent Guard Installations, and Animal Proofing. 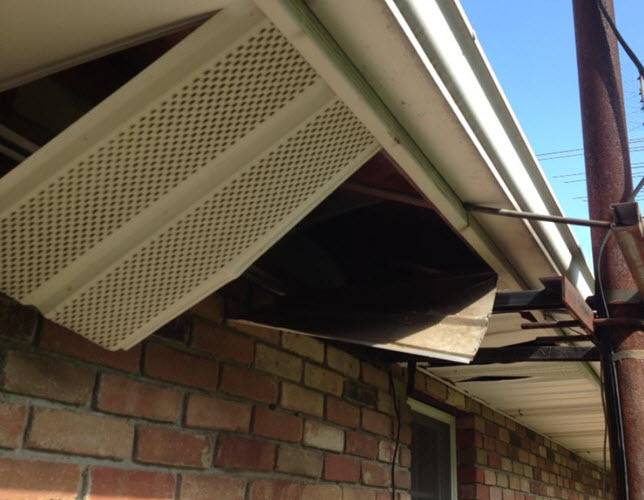 Attic Remediation, Roof Repairs, Soffit Replacement and any other Animal Damage Repairs. 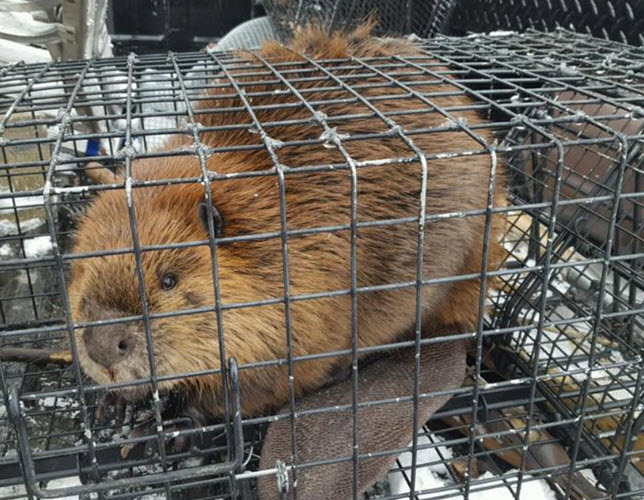 Animal Control Specialists provide complete Wildlife Management services to solve all types of nuisance wildlife problems. Specializing in Wildlife Removal, Pest Services, Animal Trapping, Wildlife Exclusions, and Animal Damage Repairs. 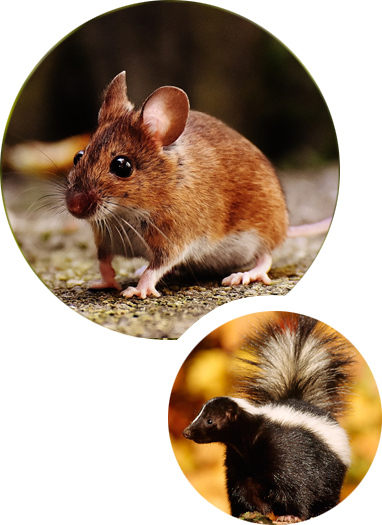 Animal Control Specialists has a mission to deliver quality wildlife and pest removal services. A service focused on the highest level of customer satisfaction, with the most ethical, humane treatment of animals. While protecting people from the dangers of nuisance wildlife invasions. Employing only the effective methods of the industry. 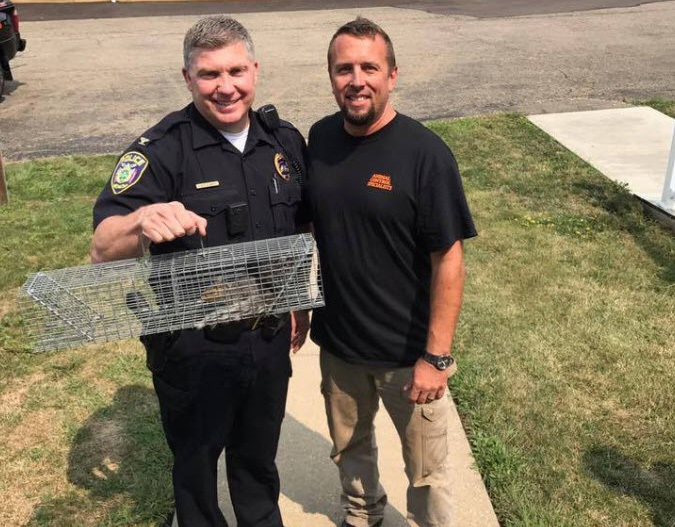 Animal Control Specialists provide complete, effective solutions to all types of Ohio’s Nuisance Wildlife problems. Taking projects from start to finish without the need for additional contractors. Let us take the stress out of your wildlife problem by offering a complete service for all your wildlife control needs!